Canon has announced a radial upgrade to the autofocus system of its EOS C100, Super35mm camcorder. The upgrade adds the company’s dual-pixel CMOS autofocus, or DAF, to the C100, in a move Canon says is a first for a camcorder. 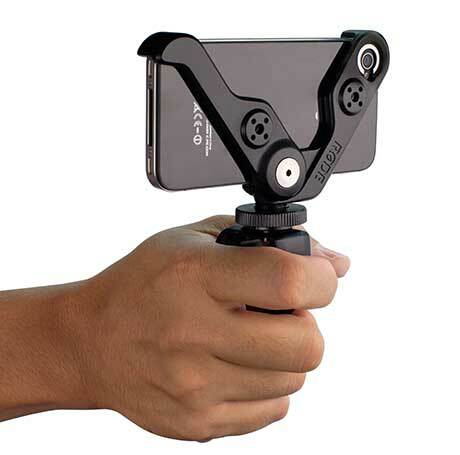 The AF system is based on the same technology as the recent, 70D DSLR but with adaptations to suit a pure video camcorder. 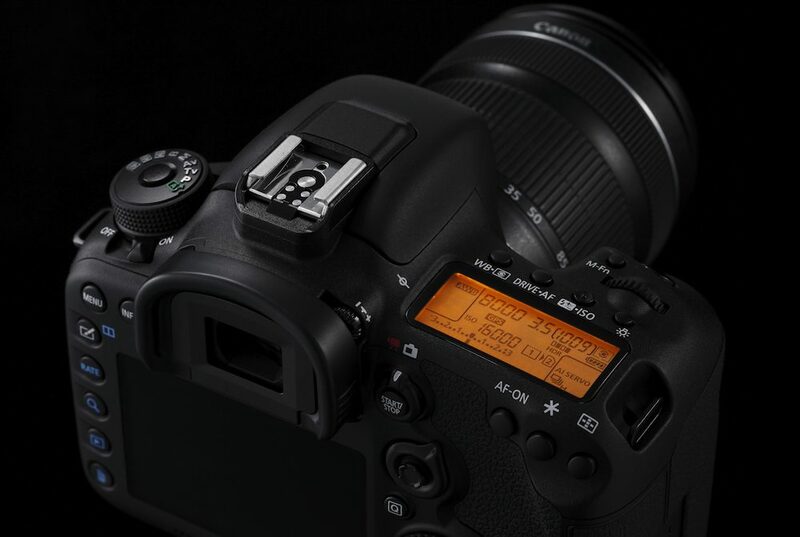 This includes keeping a contrast-detection element to the autofocus system, whereas the 70D only uses DAF. Canon says that this is more suitable for video work and moving images than DAF alone. 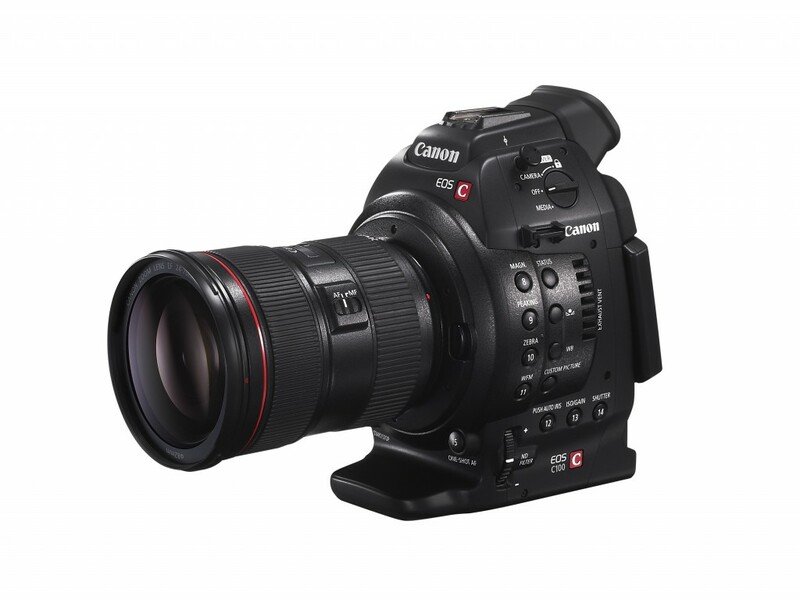 The upgrade also adds continuous autofocus to the C100 with all Canon EF lenses, and doubles the speed of the camcorder’s existing “one shot” AF system. Canon is emphasising the DAF system’s ability to maintain sharp focus on moving images, a weakness for the contrast detection AF systems used in most DSLRs’ liveview modes, and a problem that is made more acute by the shallow depth of field in large-format, cinematic camcorders. The DAF upgrade for the C100 does not allow for all the features of the 70D’s focus system, such as the touch-screen driven virtual rack focus, as the C100 has now touch screen. But the speed boost to one-shot AF and the addition of continuous autofocus adds a significant new capability to the C100, which should prove very attractive to self-shooting film makers, producers and video journalists. The C100 is Canon’s entry-level Cinema EOS camcorder. It shares the same Super35mm sensor as the more expensive C300, but records video as AVCHD rather than the C300’s broadcast-ready formats. However, a growing number of film makers are using the C100 with an external recorder, because of its compact size and lower cost. 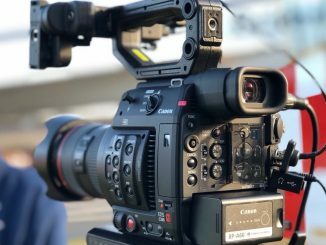 The upgrade – which will be available at Canon service centres in the new year at the cost of £339 ($500 in the United States), could give the Canon an edge over rival cameras such as the Sony FS-100 or Panasonic’s upcoming cinematic camcorder, for run and gun video work. Update: Following our enquiries, Canon UK has confirmed that the DAF autofocus will remain an optional aftermarket upgrade for the C100. It will not be a standard fit on new C100 cameras. The company says that by doing so, it is able to hold down the cost of the C100 for buyers who might not need the more advanced autofocus system. The company has also confirmed that the upgrade involves new firmware, and “adjustments” to the sensor but not, as some US commentators have suggested, a new sensor block. Audio Video Pro plans to review the C100 with the DAF upgrade in the near future. Canon has published a more detailed explanation of how DAF works on its US website.